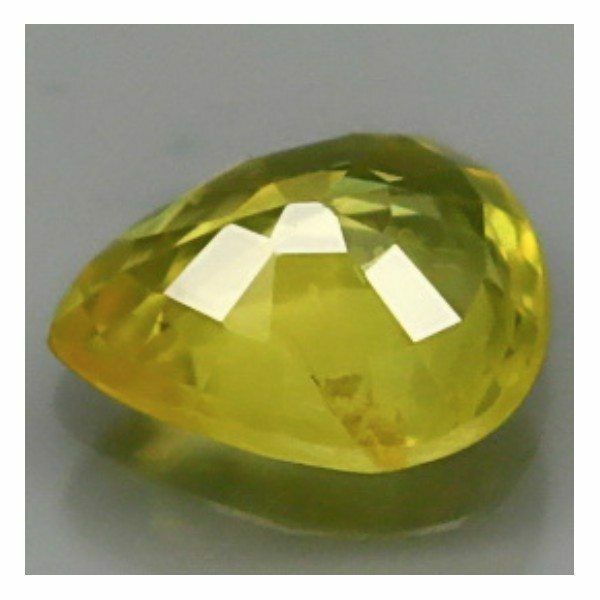 Natural yellow Sapphire loose gemstone, now for sale on our online gem store. 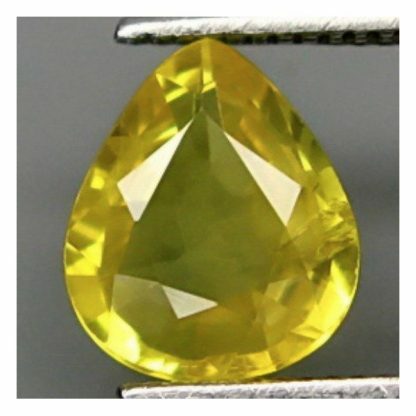 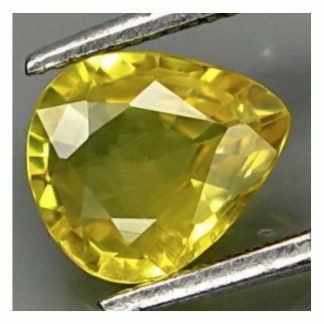 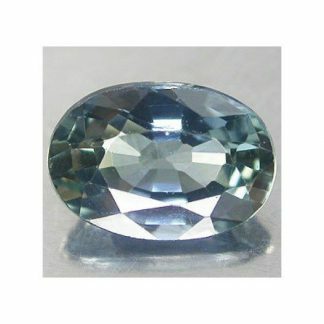 This yellow Sapphire faceted gemstone is a genuine earth mined stone that comes from Africa, cut in a sparkling pear shape, this colored gemstone show a vivid golden yellow color hue, medium tone, strong saturation and nice transparent clarity almost eye clean with minor inclusions, difficult to spot on naked eye. 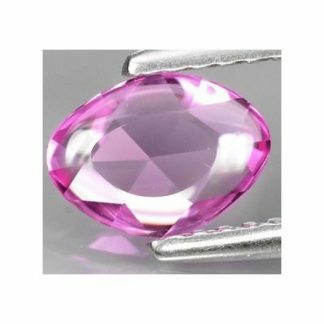 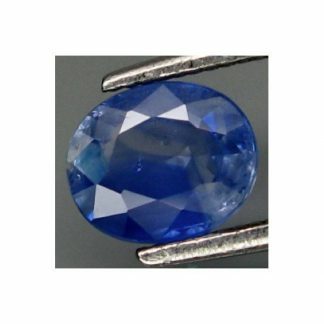 This interesting natural yellow Sapphire gemstone was treated for sure by heat with beryllium addition, it is offered at a very affordable price. This attractive loose yellow Sapphire is a perfect gemstone to be set into an exclusive and elegant jewel like a ring or a pendant duo to its high hardness of 9 on the Mohs hardness mineral scale or it can be stored in your gems collection. 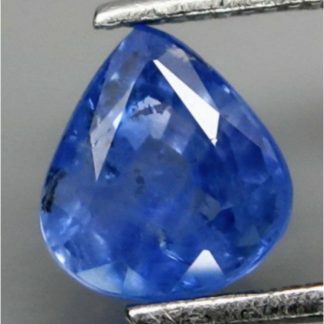 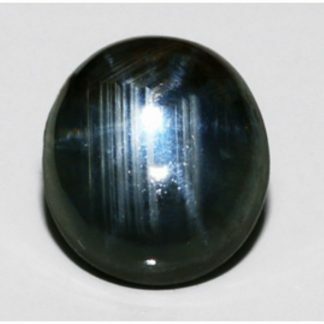 Size: 6.7 X 5.7 X 2.8 mm.